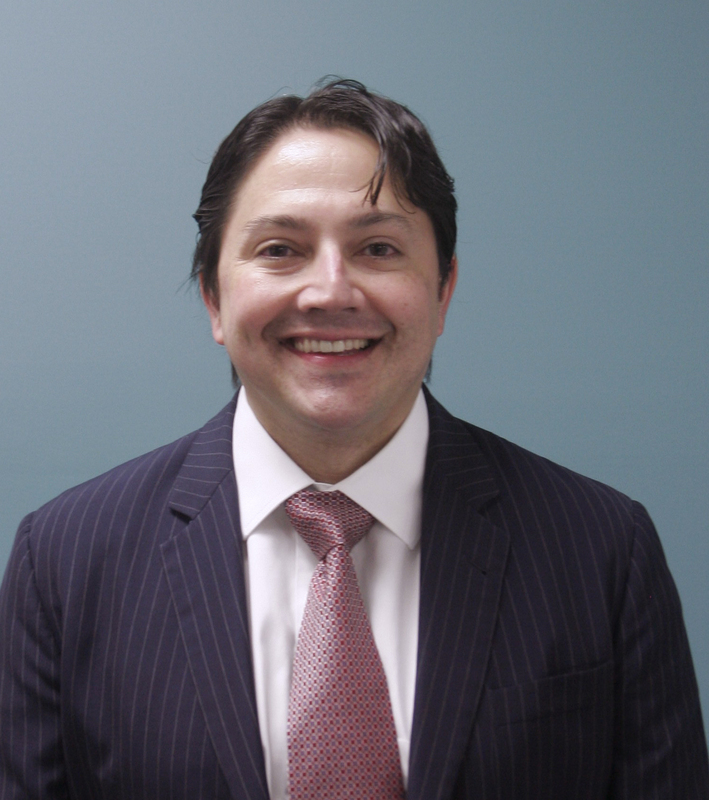 Dr. Jeffrey Akhtar, D.O, is board certified by the American Board of Internal Medicine. He attended the Kansas City University of Medicine and Bioscienes and received his Doctor of Osteopathic Medicine degree in 2001. His internship was at Mercy Hospital (now University Pittsburgh Medical Center) in conjuction with Lake Eric College of Medicine from 2001 to 2001. His residency in internal medicine was at Mercy Hospital (now UPMC) from 2002 to 2004. Dr. Akhtar practiced Outpatient Internal medicine at MUSC from 2005 to 2018. He is a member of the American Medical Association, American Board of Internal Medicine and the South Carolina Medical Association. Every Liberty Doctors Location is PCMH certified!